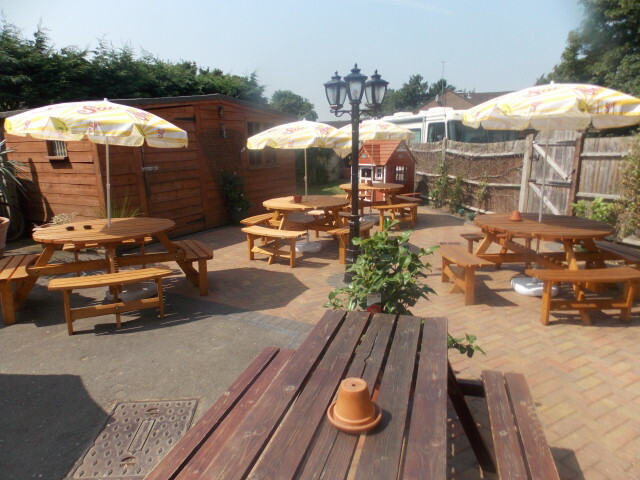 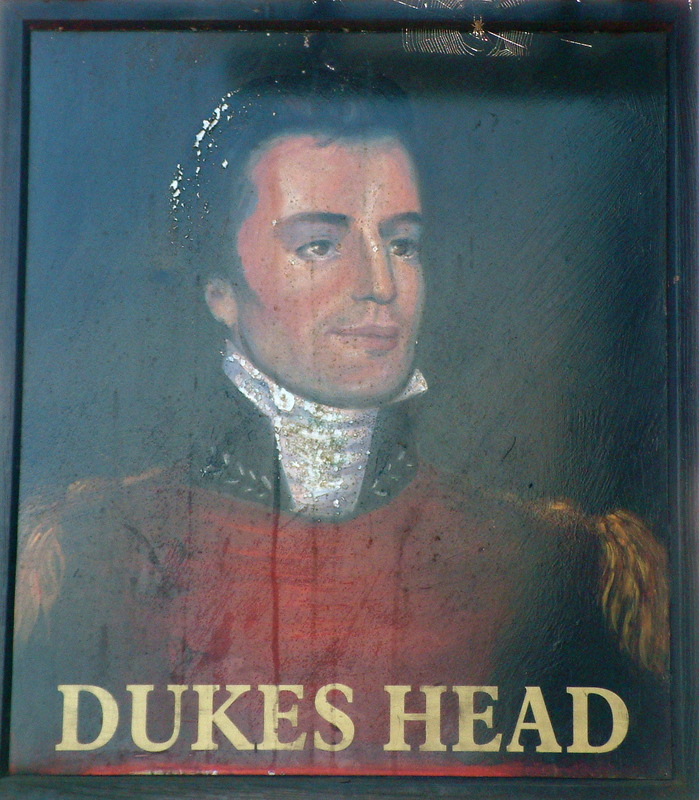 The Dukes Head Pub located in Farnham Royal Slough is open seven days week. 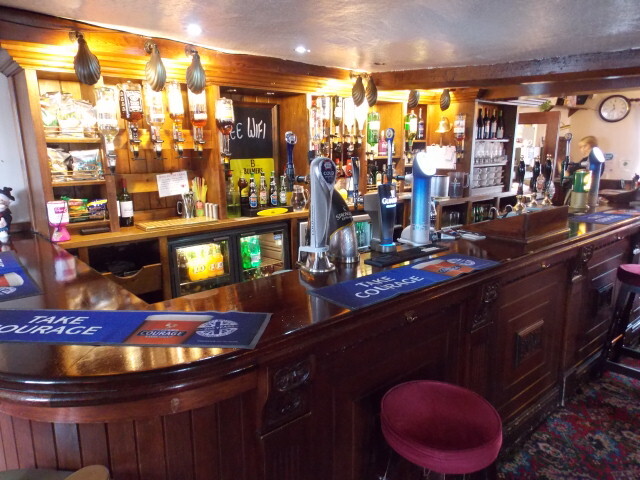 Offering a variety of home cooked food every day, The Dukes Head is an ideal place to meet with friends and family whatever the occasion. 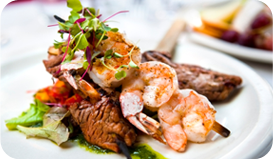 Like us on Facebook, add a review on Trip Advisor or simply call us to make a reservation.